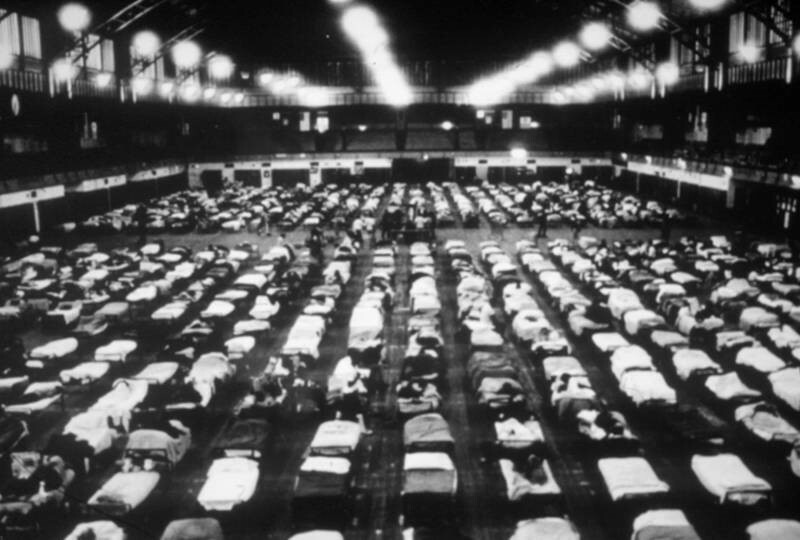 The CTI model was developed in New York City during the mid-1980s when many people with psychiatric disorders were becoming homeless. In response to the homelessness crisis, a number of clinicians, researchers and other advocates began meeting to discuss how to alter services and housing to accommodate people who were homeless and mentally ill. Many “good practices” of community mental health care, which we take for granted today and were not in wide use at the time, evolved during those years of collaboration and innovation. It was in this context that the idea for CTI was conceived. While working on an onsite mental health team in a large municipal men’s shelter in the South Bronx, the developers of CTI (Ezra Susser, Elie Valencia, Sarah Conover) observed that many of the men who had been placed into housing became homeless again. Discharge planning helped the men up until placement in housing, but it did not provide the type of assistance they needed to remain in housing. Transitional periods like the move from shelter to permanent community housing, when clients have to navigate a complex and fragmented system of care, are especially challenging. CTI was designed as a short-term intervention for people adjusting to a “critical time” of transition in their lives. The developers hypothesized that the men in the shelter would meet with more sustainable success if they were connected to long-term support from community resources. Thus, if the CTI team maintained continuity of care during the first nine months of the transition while simultaneously passing responsibility on to community supports, then this support would remain in place after the end of the intervention and would enable the effects of a time-limited intervention to last long after its actual endpoint. From the beginning, CTI was thought of as an intervention that could be applied to other contexts.